Shepparton CBD Strategy, 2008 seeks to make Shepparton’s central business district (CBD) the Victorian leader and regional centre for innovation and sustainability. Developing and promoting Shepparton as a leader in sustainability through building design, transport modes resource management, its natural riverine environment and strong community. Consolidating the CBD as the principal retail centre in the region and creating an active, vibrant and safe CBD. Supporting a robust economy and local employment through appropriate land use mix and activities in the CBD. Creating residential opportunities and expanding housing choice within the CBD. Supporting development of the tertiary precinct and enticing students to live and study in Shepparton CBD. Defining a forward-looking image for the Shepparton CBD taking into consideration its strong indigenous and post-settlement migrant history, riverine location and local agricultural industry. 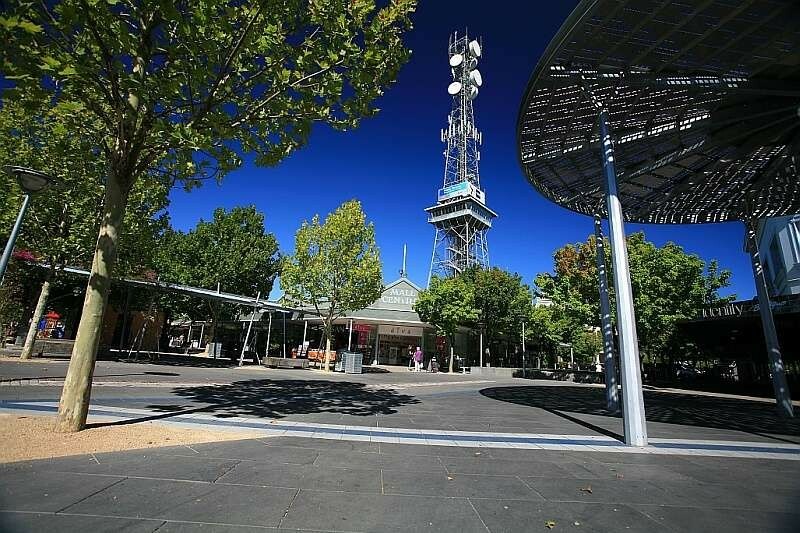 Improving the design, function and safety of key sites and precincts within the CBD including the Vaughan Street precinct, Maude Street Mall, Stewart Street and Shepparton Plaza. Creating a pedestrian and cycling-friendly environment. Improving movement and access by reducing traffic in the CBD, improving public transport services and cycling links and facilities. Improving access to and provision of car parking within the CBD. Improving access to, and an awareness of, the riverine area on the periphery of the CBD. 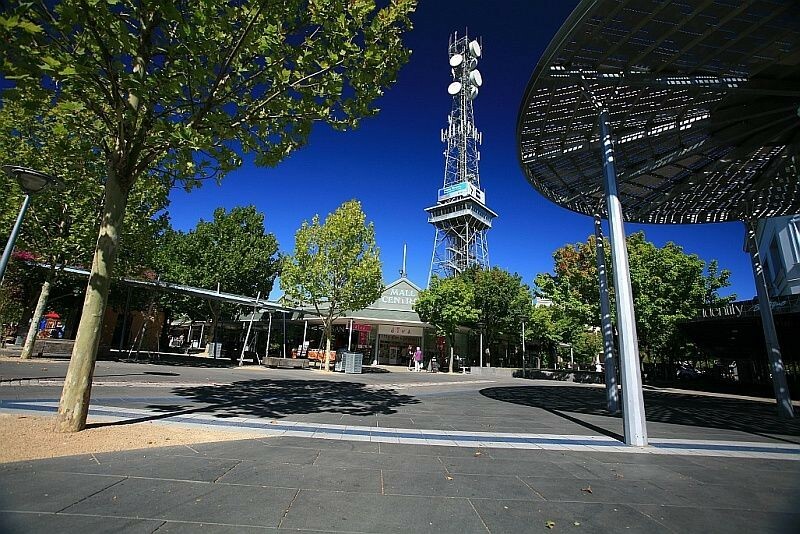 The Shepparton CBD Strategy was adopted by Council at its ordinary Council meeting on Tuesday 7 October 2008 and implemented through Amendment C92 into the Planning Scheme in December 2015.